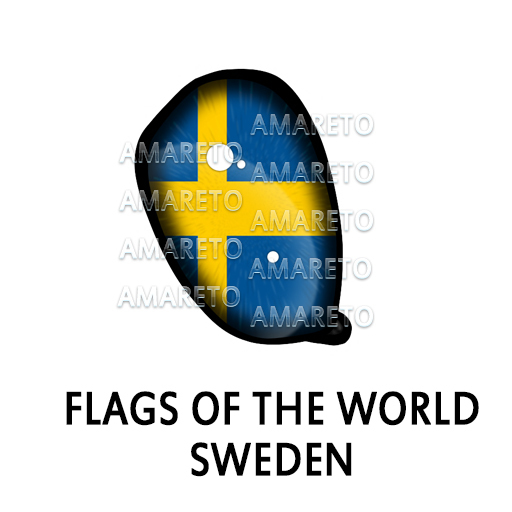 Flags of the World – Sweden Eye! Hello everyone hope everyone is having a good day! Its a thirsty Thursday! 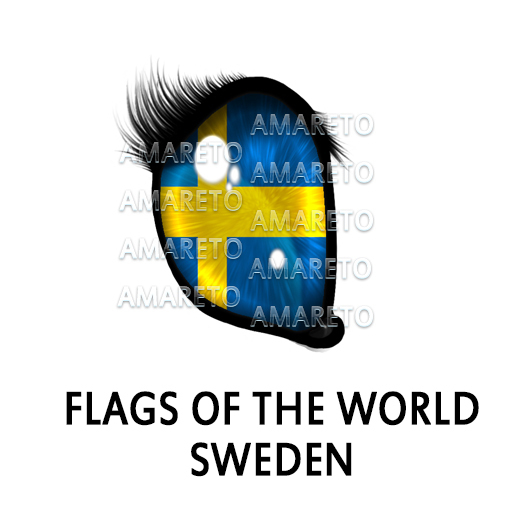 I wanted to take a few moments to show off this months Flags of the World Eye! 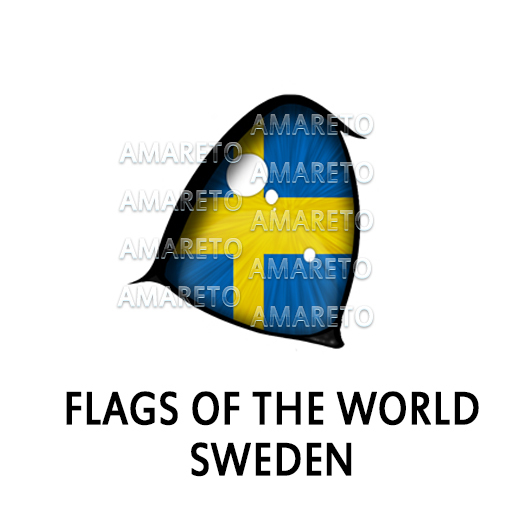 This months eye is the Flags of the World – Sweden Eye! You can have a chance at one of these exciting Non-Starter eyes as they are randomly dropped into Bundles, Kennels, and Nests! This eye DOES have the ability to pass! This is the 33rd eye in the line of Flags of the World Eyes! I can’t wait to see these showing up in projects all over the grid! Happy breeding everyone have a wonderful day!